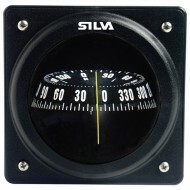 The Silva 70 series front and top reading compasses have one main yellow lubber line that allows easy and safe reading at a glance. Apparent scale size of 70mm. 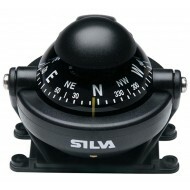 70P Bulkhead mount The 70P is a bulkhead mounted compass. 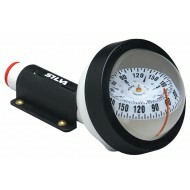 The compass size makes it very easy to install, either on a bulkhead or in th..
Multipurpose compass which is optimal for smaller powerboats, cars and other vehicles. 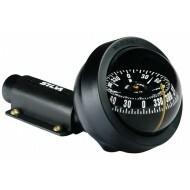 The unique built in compensator handles ever large errors (up to 40°). Equipped with illumination and a bracket that allows for mounting on any surface. Available in White or black. Features Card Gr.. 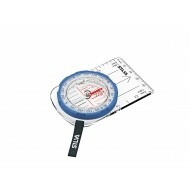 The original Silva Field has base plate map-measuring in mm and scales of 1:50,000 and 1:25,000 compatible with most maps. The compass features DryFlex™ rubber bezel for improved comfort and grip, and a detachable safety-release lanyard—a reliable companion in all situations! DryFlexTM Rubber grip ..